Madeira is home to many locally prized restaurants, such as Ferrari's and A Tavola. Find plenty of green space for outdoor recreation, such as McDonald Commons. 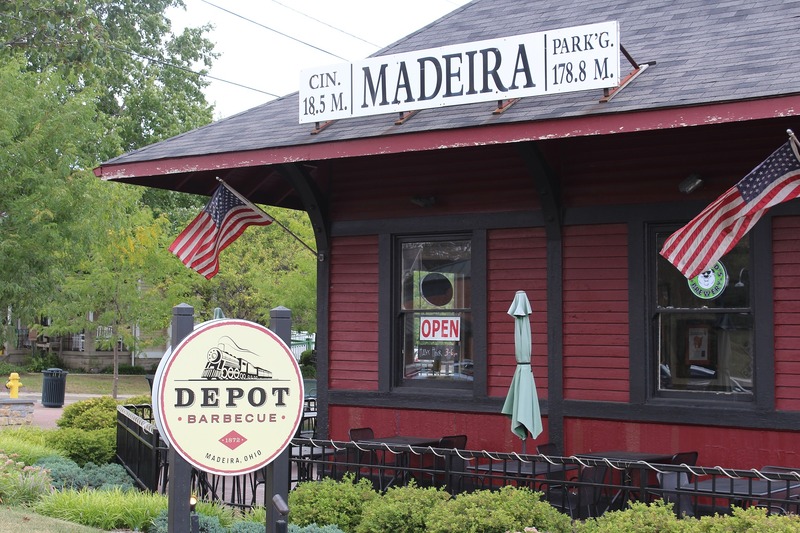 Madeira is an active community, including a year-round farmer's market and annual 5K race. Get in touch with the Oyler Group to learn more about Madeira.